The University of Toronto has been working to reduce its own greenhouse gas emissions for decades now. In 1977, the university hired its first energy-reduction manager and shortly thereafter set aside a special fund to support energy-saving projects. The creation of the Sustainability Office on the St. George campus more than a decade ago was also a visionary step forward. The office reports that in 2013, the campus’s overall waste diversion rate was 72.1 per cent, one of the highest institutional diversion rates in North America. We’re the leading public-sector purchaser of local sustainable food in North America. And since 2010, we have saved more than one billion litres of water – enough to fill Con Hall 36 times. 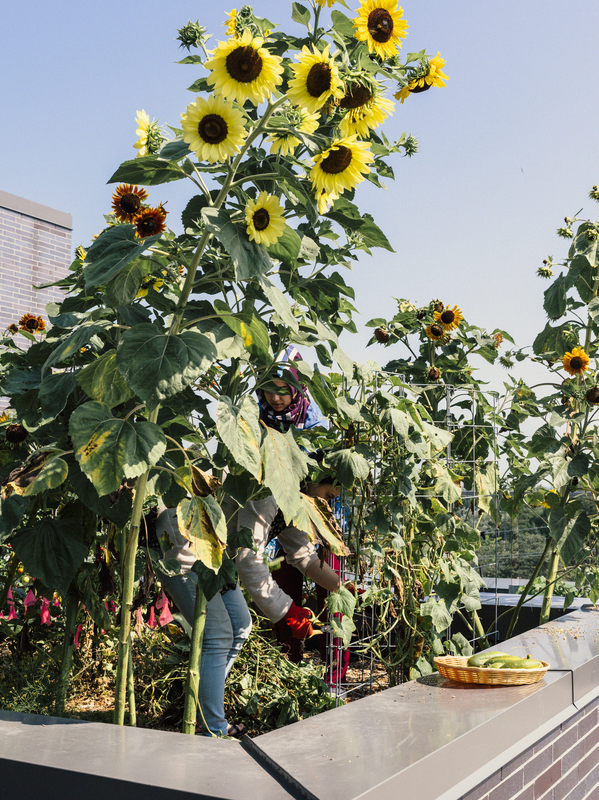 U of T as a whole is a leader in operational sustainability, excelling in waste diversion, sustainable food sourcing and local, efficient power generation. We’re proud of these accomplishments, and we aim to do even more. But as one of the world’s most respected and influential institutions of advanced research and research-intensive education, U of T makes its most profound contributions to the fight against climate change through our teaching and research activities. U of T is an international leader in climate change research and teaching. Our scientists are pioneering new, efficient solar energy cells that can be painted onto almost any surface; they are finding ways of modelling the complex interactions among the Earth’s air, land and water to predict more accurately the course of climate change; they are developing organic, sustainable alternatives to plastic; and they are working to limit the spread of toxins through the environment. In the social sciences and humanities, our scholars are exploring means to reduce energy use in buildings and evaluating the merits of major urban transit proposals. There are dozens of other examples, from the Centre for Global Change Science, and the Division of Environmental Engineering and Energy Systems, to the School of the Environment, the Department of Geography and Planning and the Faculty of Law. The university continues to develop new curricular content and academic programming to help prepare the next generation of engaged, influential and creative citizens. U of T Scarborough now offers graduate degrees in environmental science and, through its collaboration with Rouge National Urban Park, provides undergraduate and graduate students with the opportunity to conduct fieldwork. U of T Mississauga is home to a unique Master of Science in Sustainability Management program, integrating knowledge from management and the social and natural sciences to address environmental challenges. A key part of our teaching mission is to enable students to undertake their own investigations and find solutions to the most pressing problems of our time. And this effort extends well beyond students’ formal studies; the university provides many co-curricular opportunities for hands-on experience. For example, U of T’s Blue Sky Solar Racing team enters a solar car of its own design each year in the World Solar Challenge in Australia. Through the School of the Environment, students helped measure the toxins being absorbed in roadside vegetable gardens. 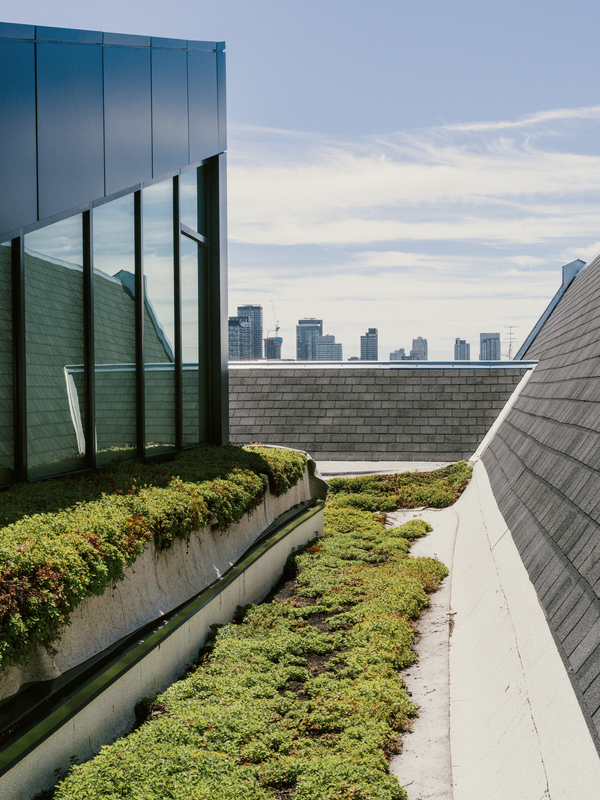 They can also assist with the green roof testing lab atop the John H. Daniels Faculty of Architecture, Landscape, and Design. As a society, we face enormous challenges to ensure that future generations don’t bear the burden of environmental degradation or even catastrophe. But the brilliant work of our U of T students, staff and faculty gives me hope that we will find ways to create a sustainable future for us all. I found it strange that nowhere in this article did it mention the work that has been done by the Faculty of Forestry in introducing, educating and involving students in the role of forest management- especially in an urban setting -- toward mitigating climate change. 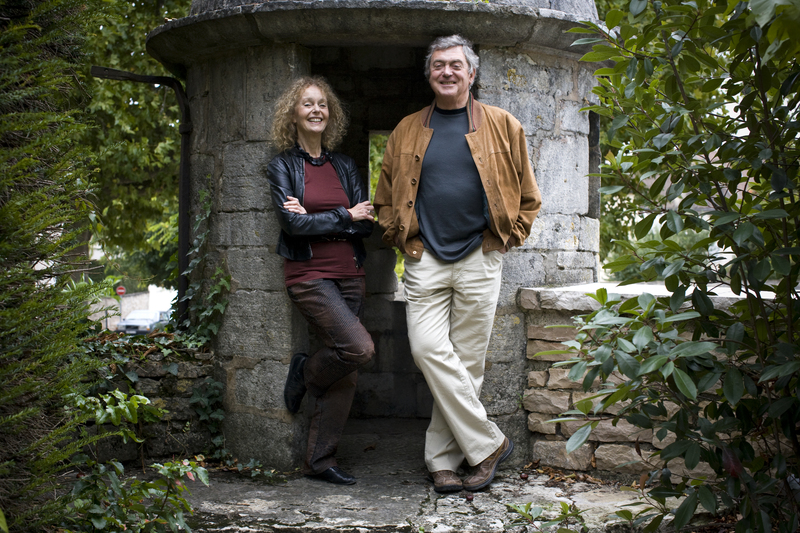 The faculty has a long and revered history in developing scientists, policy makers and practitioners who are leaders in all aspects of environmental sustainability. There is legitimate skepticism from peer-reviewed and published climate scientists that shows that human production of carbon dioxide is not the primary driver of climate warming. Our climate has been warming since the last ice age and there isn't anything anybody is going to do about it. Now the supporters of anthropogenic warming are ready to "close the book" and say that because there is a consensus, there is no need to debate this anymore. If this kind of thinking had prevailed at the dawn of science, then the Earth would still be flat and there would only be four elements in the periodic table. Surely the issue is what to do to reduce global warming, not what causes it. Even if there are non-human causes, it can hardly be argued that human activity doesn't increase the extent of the warming. And, while there may well have been similar periods in the past, our Earth is now a much more crowded place. Hence the consequences of a warming climate are going to be much more severe. I would suggest that the actions required to reduce the contribution to warming made by humans are much cheaper and easier than dealing with the effects of melting glaciers, storms, droughts and rising seas. 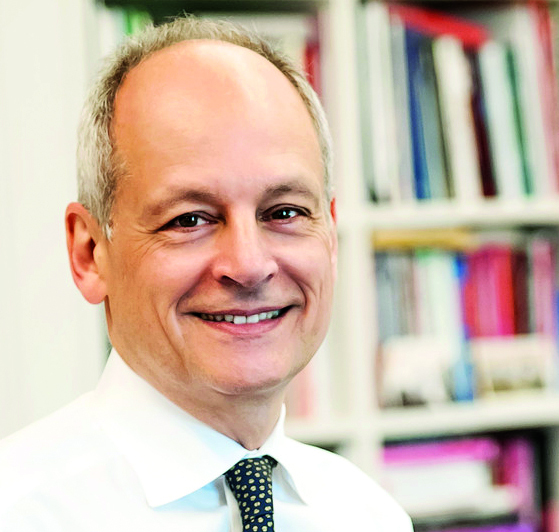 President Meric Gertler responds: It is impossible in such a short space to give anything more than a sampling of the extensive, outstanding work being done across the University of Toronto in addressing the challenges of climate change. I was pleased to see one of the relevant contributions of the Faculty of Forestry celebrated in the cover feature of the previous issue – I encourage readers to refer here to learn more. Whether by design or by accident, the Faculty of Forestry was omitted from the list of university examples contributing to battle climate change. For over a century Forestry faculty, staff, students and alumni have contributed to the management of forests (and all of the values they provide to society) in every corner of the earth. Forests will continue to play a fundamental role in combating climate change and in providing the hundreds of goods and services that better the life of every single Canadian. Forestry of the past is not the forestry of the future. I was interested to read about the ways that U of T is an "international leader in climate change research" and how its faculty are involved in a great number of worthy environmental efforts.